Amazon’s Kindle Market is one of the largest in the world. But if you’re only catering content to only Kindle users you are missing out. There are other markets on the rise, and if you haven’t tapped into them, you won’t see your audience grow. These are places such as the iBookstore, Kobo, E-sentral and Google Books. What if there was a way to drive sales and have people purchase your book from all different places? What if I told you that once your content is written, that it would only take under 10 minutes to get your content published to more places with buyers? All of this is possible with Publishing Beyond KDP. In this product, I show what it takes to get published in places like Google Books and iBooks in minutes. And it's not what you're thinking...it's no using through third party sites like LULU or SmashWords where a portion of your hard-earned income goes to these 3rd party aggregators. Instead, you cut out the middleman, and you make more of a profit. It’s fast; it’s simple, and it’s just smart business to handle it on your own. In this product, I take you through step-by-step instructions to publish in every market. This includes iBooks, Kobo, Google Books and other popular platforms. 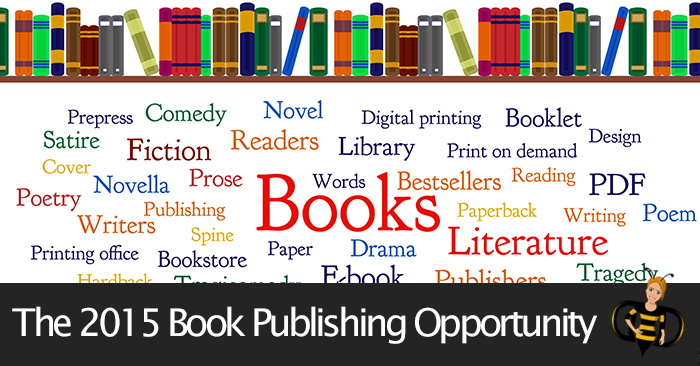 With these platforms carrying your books, you gain some credibility. After all, you are featured in areas that go beyond the Kindle. So when a person searches for more information, they find you everywhere. Of course, your book needs to work on each platform you’re posting on. In Publishing Beyond KDP, I show you how to format your work for each format. There are no surprises or readers complaining your book was impossible to read. Self-publishing is what content creators need to be doing right now to get discovered by new audiences. Today, most self-published authors experience a better income and more creative control than those under a publishing deal, which makes this book essential for anyone who is interested in writing their own books. Don’t waste anymore time publishing your books and content to only one marketplace. It's just silly! Read my story here on how I am gain huge success and huge traction on these other book publishing platforms. Download your copy of Publishing Beyond KDP today. It’s fast, simple and more importantly, it's easy to follow so that you can take quick action to get more people seeing your work! With a 30-day risk-free guarantee, there is no reason not to try Publishing Beyond KDP today.